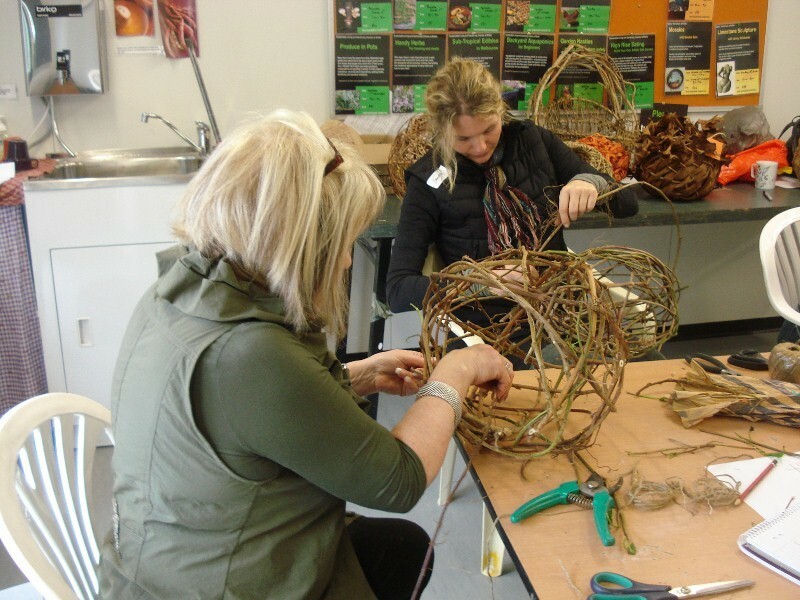 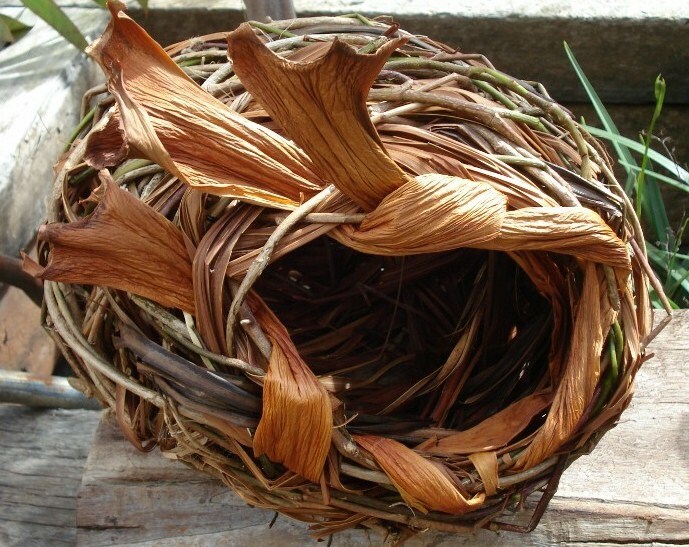 Create a basket using vines, cane corn husk, chasmanthe and cordyline. 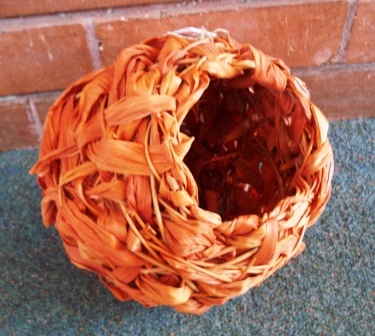 The Free Form basket uses a random weave technique that makes it easier to construct. 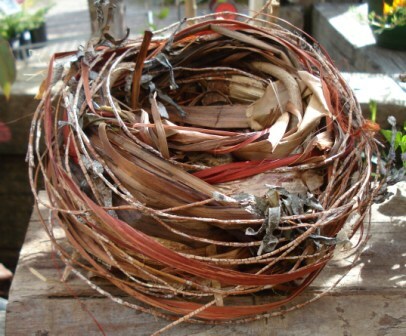 The basket uses vines for the framework Other materials used to cover the baskets are Clivea, Red hot Poker,Ginger Plant leaves Cordyline, Chasmanthe and Philodendron. 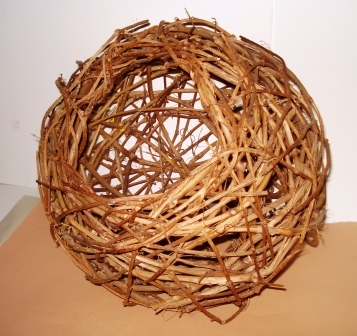 You can create a round shape or a wall basket or both. 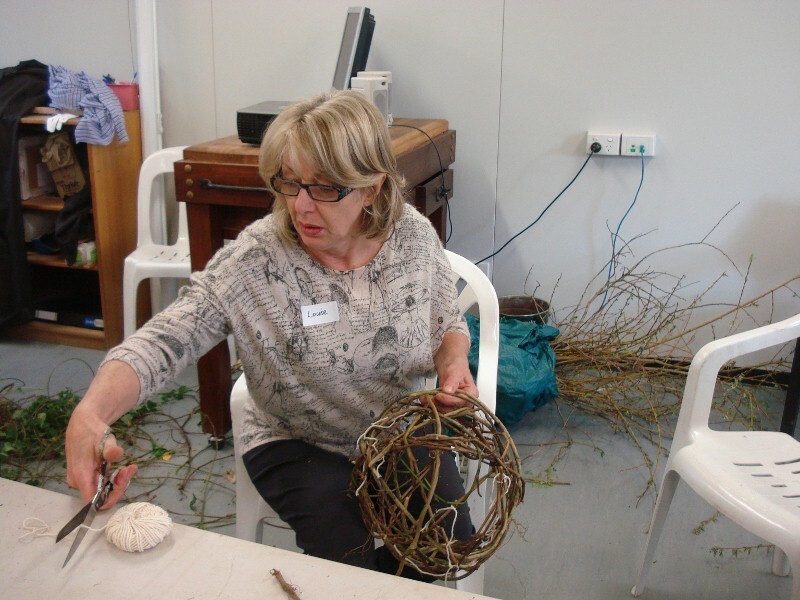 Learn how to collect fibres, how to store them, dye them and dampen them down for use. 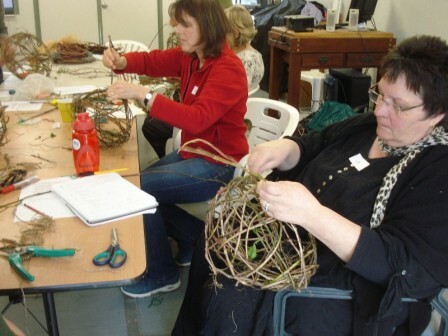 Learn what is suitable for weaving and what is not suitable.